"Fine comic flair and a well-schooled voice"
Praised by OPERA NEWS for his “fine comic flair and well-schooled voice,” tenor Anthony Webb is in demand throughout the United States for both opera and concert engagements. Recent highlights include his Carnegie Hall debut as Jack Prence in Merry Mount under the baton on Michael Christie, Goro (Madama Butterfly) with Opera Colorado, Harold “Mitch” Mitchell (A Streetcar Named Desire) with Union Avenue Opera, and Don Ottavio (Don Giovanni) with Union Avenue Opera and Tacoma Opera. 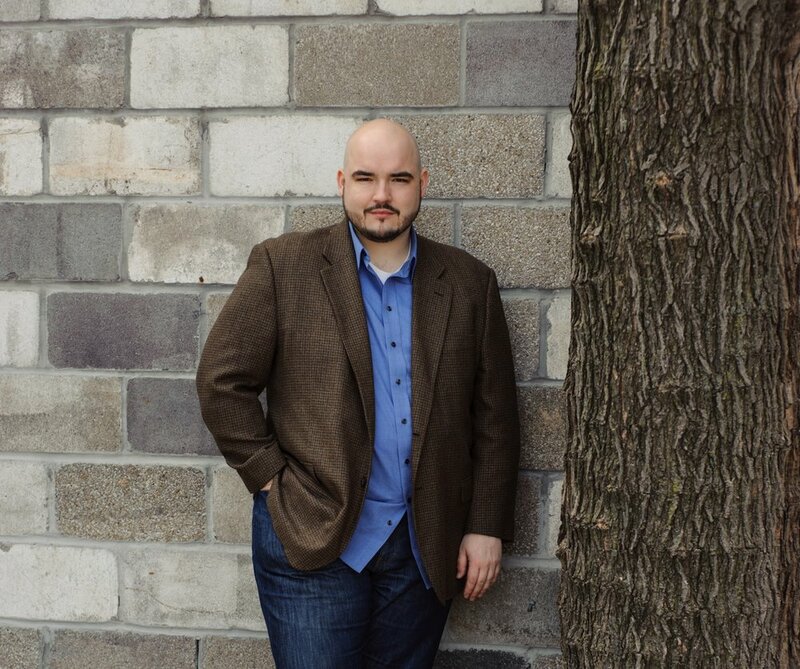 Upcoming engagements include Monastatos (Die Zauberflöte) with Vashon Opera, Goro (Madama Butterfly) for the Princeton Festival, and a return to Israeli Opera in 2019 as Third Jew in Salome. In 2016, he sang the role of Judas in the U.S. premiere of Sven-David Sandström’s St. Matthew Passion at Pacific Lutheran University, joining a prestigious cast lead by Angela Meade. 2017-18 season highlights include Beppe (I pagliacci) and Spoletta (Tosca) with Vashon Opera, Goro (Madama Butterfly) with Annapolis Opera, and the tenor solo in Carmina Burana with the San Antonio Symphony. "A carnival of tenor talent"
Anthony’s 2014-15 season included role debuts as Sam (Susannah) with St. Petersburg Opera, Mayor Upfold (Albert Herring) with Vashon Opera, and Count Almaviva (Il barbiere di Siviglia) with Crested Butte Music Festival. 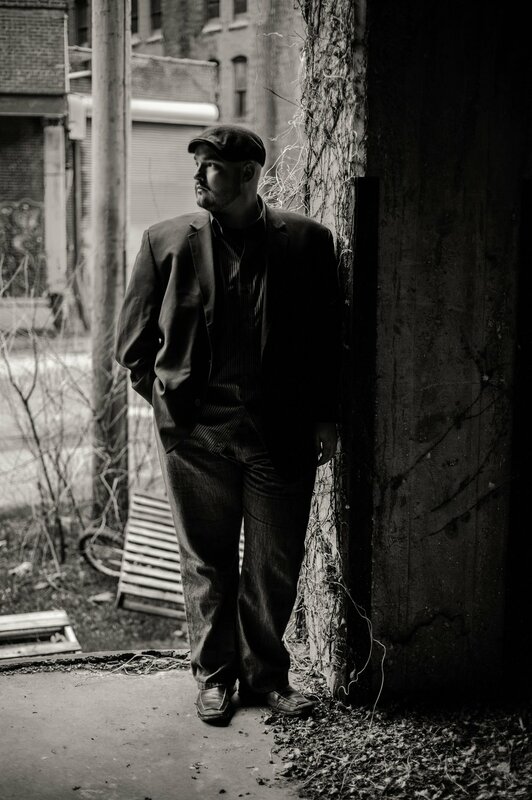 He sang the roles of Blasius and Gavin in the world premiere of Hugo Kauder’s Merlin, and was the tenor soloist in Carmina Burana with the Rochester Philharmonic Orchestra.